Skickar idag om du beställer innan 13 timmar and 10 minuter! 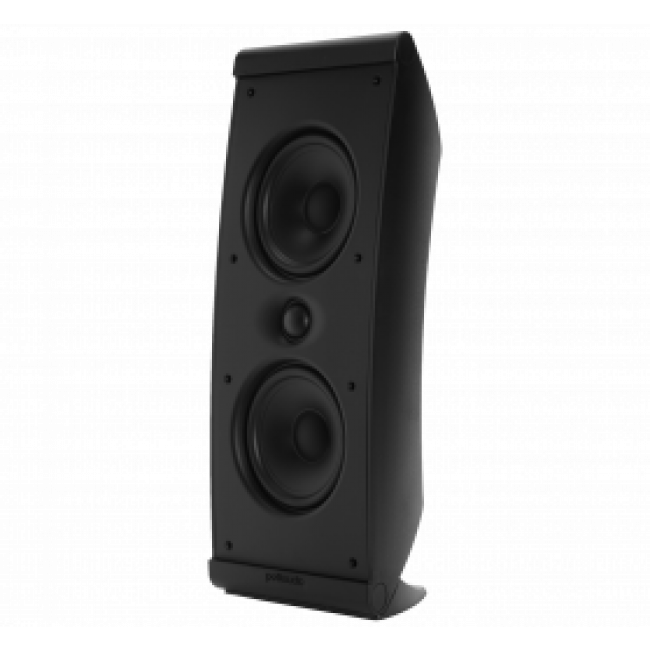 The OWM5 offers more. It offers more performance than any speaker in its class, because it uses unique technology to enhance its performance beyond what you’d expect from a speaker this size. It offers more unique and versatile mounting options than even the unique and versatile OWM3, its slightly smaller cousin. The OWM5 offers more options for expanding the reach of your home entertainment without spending a bundle and without sacrificing your performance standards. 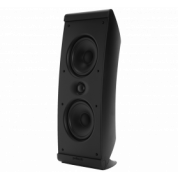 We could have called this versatile, multi-application, high performance loudspeaker “the more.” But we didn’t. Use an optional articulating bracket (such as OmniMount 10.0 not included) for ceiling or swiveled wall use.